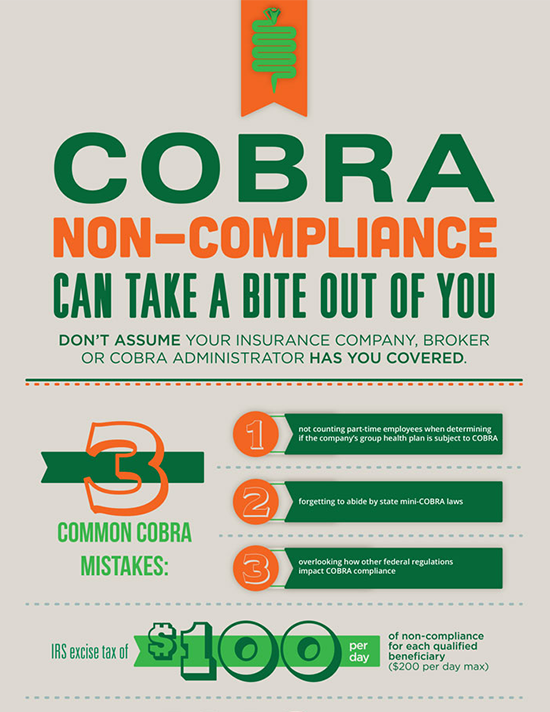 A serious exposure risk for employers is not being COBRA compliant. The increasing number of COBRA lawsuits is staggering and companies struggle to keep up with COBRA guidelines and new regulations. Discover the COBRA administration processes you and your employer can implement to limit your COBRA exposure.